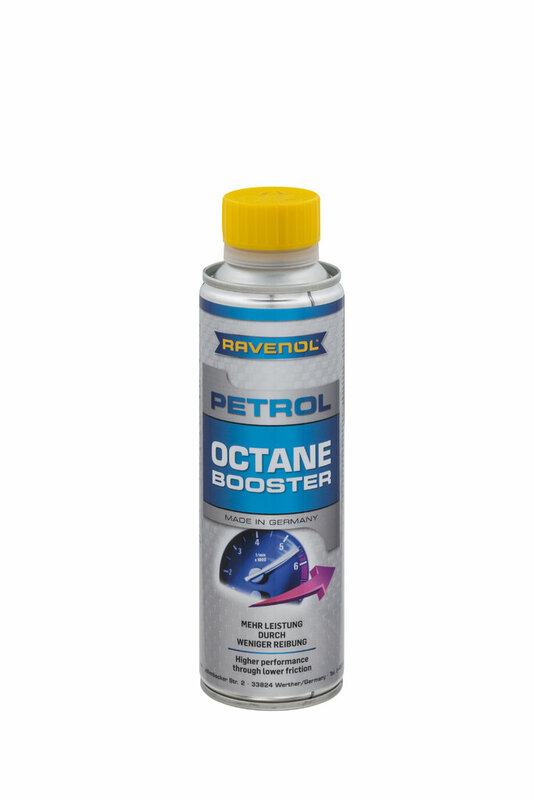 Home / Posts tagged "ravenol"
We are now stocking 2 new products from the Ravenol range. 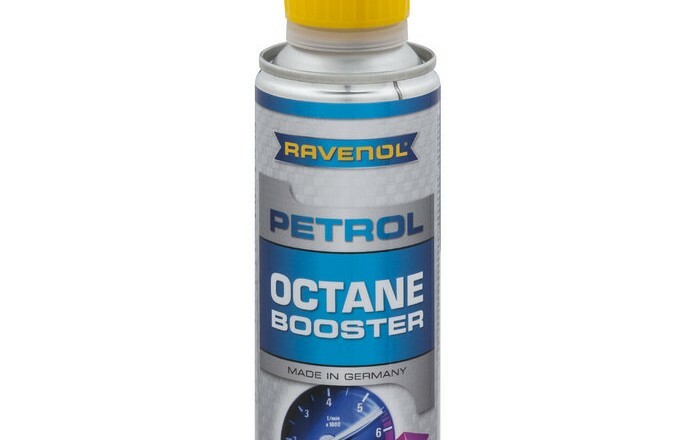 We now have the Ravenol 325+ racing brake fluid (500ml) £15.99inc vat and the Ravenol Petrol Octane Booster (300ml) £8.99inc vat. 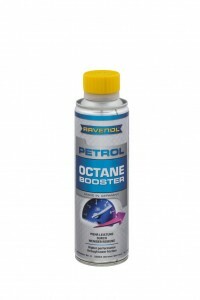 Both available from stock now. 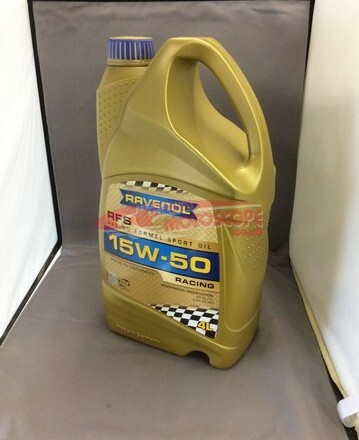 We have just added a selection of Ravenol competition engine & gear oils to the online shop.